The twins are finally at a point where they need a little more play than just dumping toys out on the floor over and over. 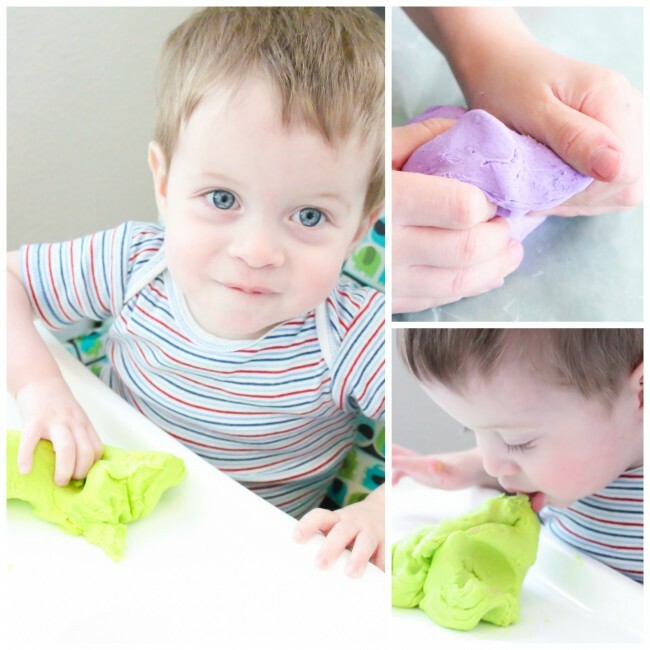 One thing I remember doing a lot with the Goof at this age was edible play dough. I also remember that edible play dough just meant it won’t kill you if you eat it, because boy did it sure taste nasty. 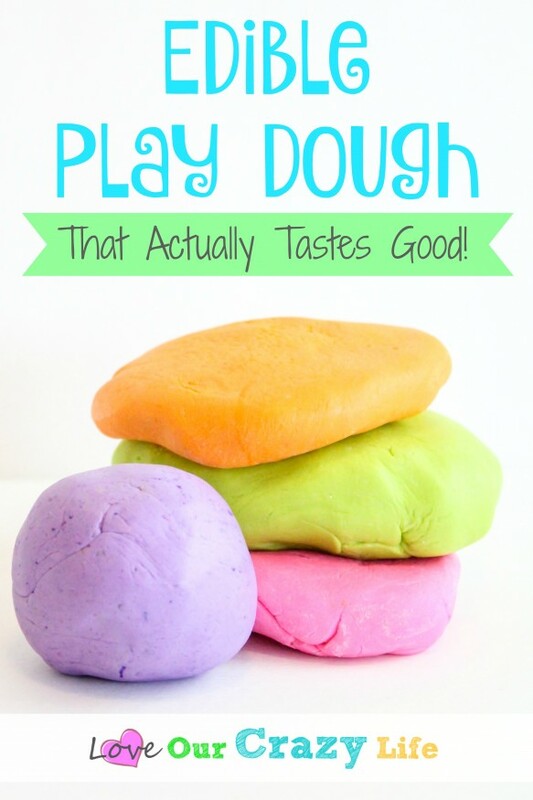 While I kind of get that you don’t want to encourage eating play dough (even if it is edible) I have some kids with very sensitive gag reflexes and if something grosses them out, let’s just say it ends up coming back up. So, I was on a mission to make edible play dough that would taste just decent – and I ended up with something that actually tastes GOOD! 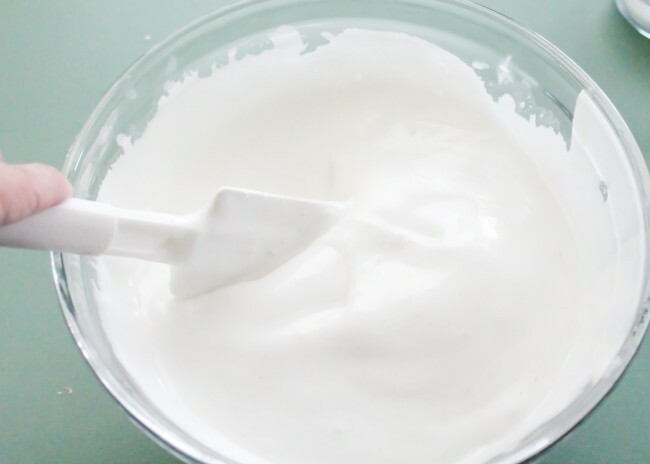 We have used this recipe a few times now, and we have even started adding things like vanilla, or candy flavoring and it is a lot of fun to see what we can come up with. I will give you the basic recipe below, but then I will tell you how we have changed it up in the past as well. Now some of you may recognize these ingredients. Why? Because they are used to make fondant (or so I am told). So yeah, we are basically making fondant, but just a bit thicker. You can even leave the salt out if you want but it really helps give it the play dough feel in my opinion. Empty the bag of marshmallows into a microwave safe bowl. Add the water. Heat up the marshmallows and water in the microwave in 30 second increments, stirring in between. It took me 3 times until it came out nice and puffy and smooth. 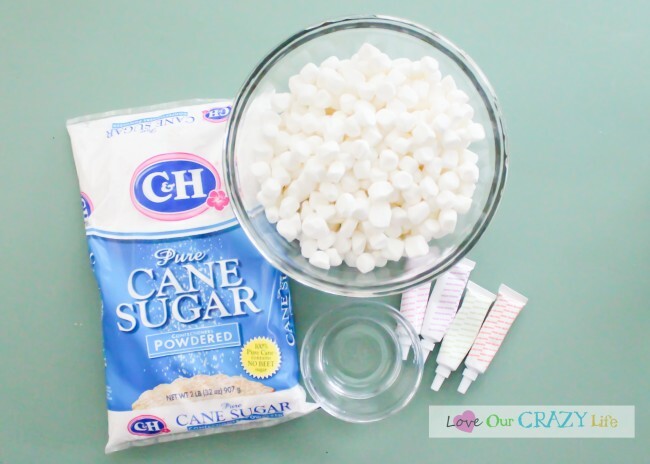 Now, either get a metal bowl, cake pan, or put wax paper down on a table and put 1-2 cups of powdered sugar down on it. Add the marshmallow. You may want to put on gloves, because this can get pretty sticky. If not, coating your hands in flour can help a little. Knead the marshmallow into the powdered sugar. It will feel like it is not mixing at all but keep it up. It will mix together. 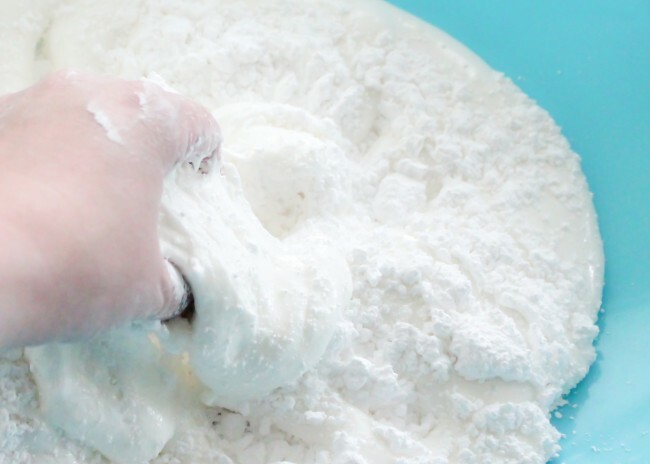 If you are not getting a play dough texture add more powdered sugar. 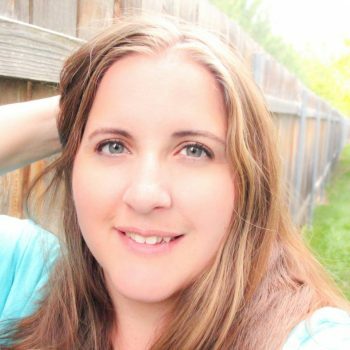 I usually use about 1/2-3/4 of the bag before it gets to the right texture. Once it mixes together let it sit for a few moments. 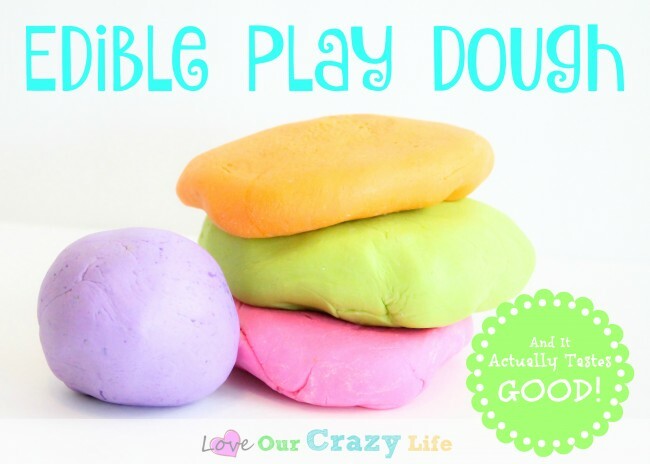 If you plan on doing multiple colors, divide up your play dough. 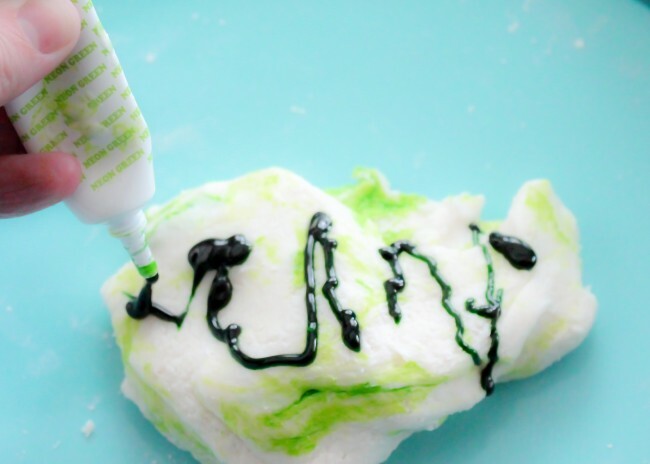 Now put a little bit of food coloring into the play dough and knead the dough again. If it isn’t dark enough for you, you can add more. You may notice that the dough starts to get a bit sticky and gooey again. That is because the food coloring is adding liquid. Simply add in more powdered sugar and keep kneading. Once you have mixed all your colors, let them sit out for a few moments to let the coloring set, and then they are ready to use. All 3 of my boys loved it. The twins actually ate quite a bit of it, but also mashed it up a bit. The Goof preferred it as play dough (he is like me though and not too fond of fondant/marshmallow) until we started adding the extra flavorings. Now he loves to eat it too. What have I started? TIP: I used neon food coloring to get nice and bright colors. Another alteration- in the purple play dough, we also took some granulated sugar (regular sugar) and added food coloring and mixed it in with it to give it a little different texture and a glittery look. 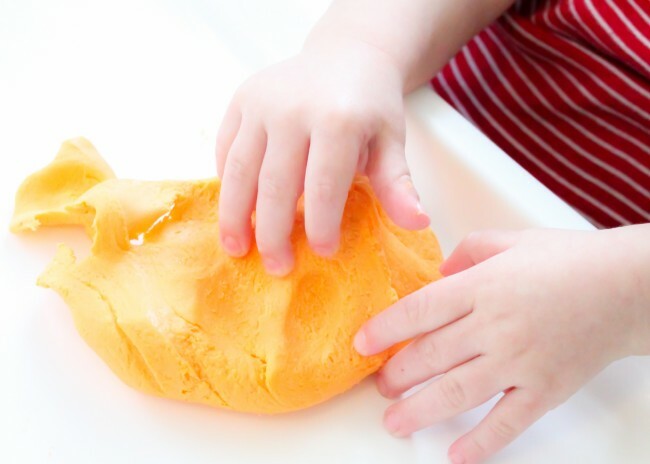 If you try out this edible play dough recipe let me know what you think of it. Did you add any sort of flavoring? Leave a comment down below and let me know!